STARDOLL FREE | Underneath Stardoll Blog: HotBuys Sunglasses! 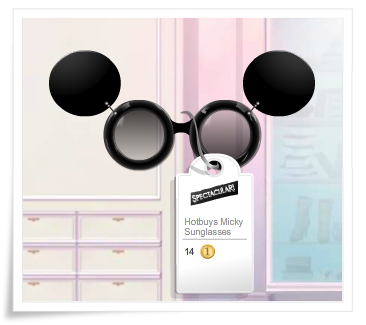 The much anticipated HotBuys Micky sunglasses have been released! They cost 14sd and are available in Spectacular. 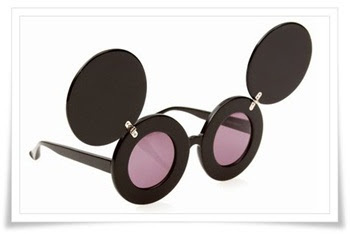 You can check out the real life version below by Jeremy Scott for Linda Farrow. I think they're quite different so I'll definitely be buying them! What do you think of them? Will you be buying?